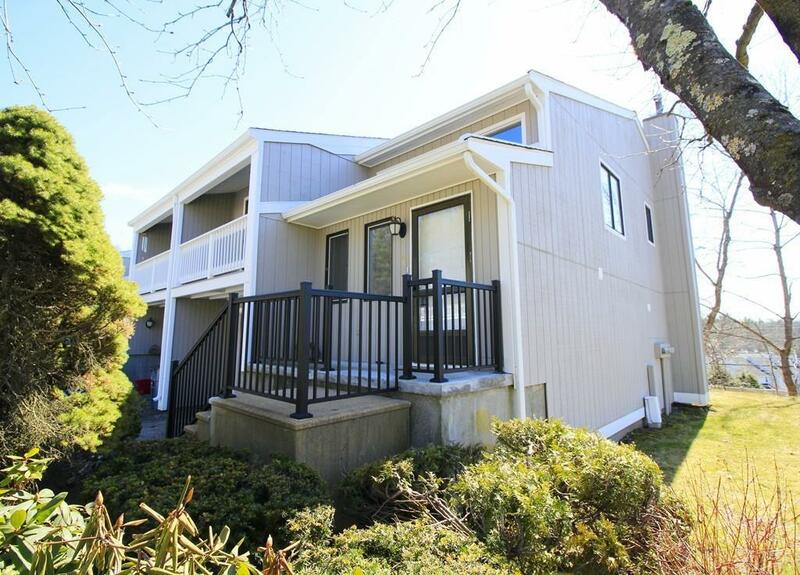 Welcome to a highly upgraded, bright & spacious, move-in ready 3 bedroom + 3 living areas townhouse in sought-after Bruce Hollow! 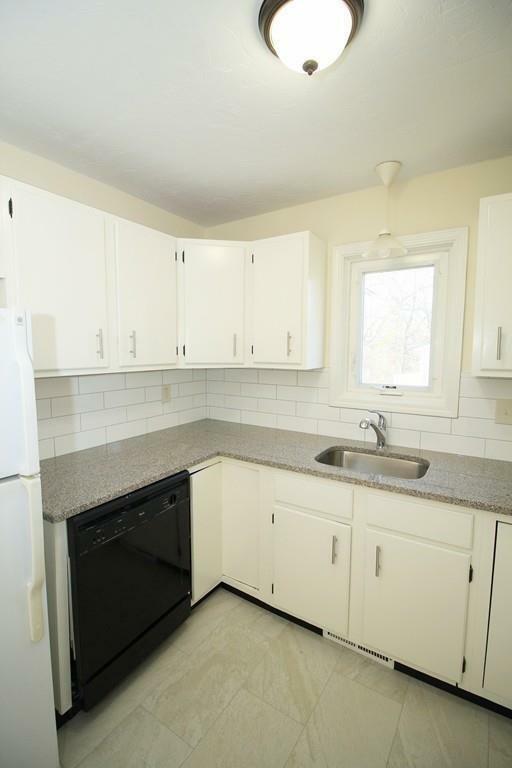 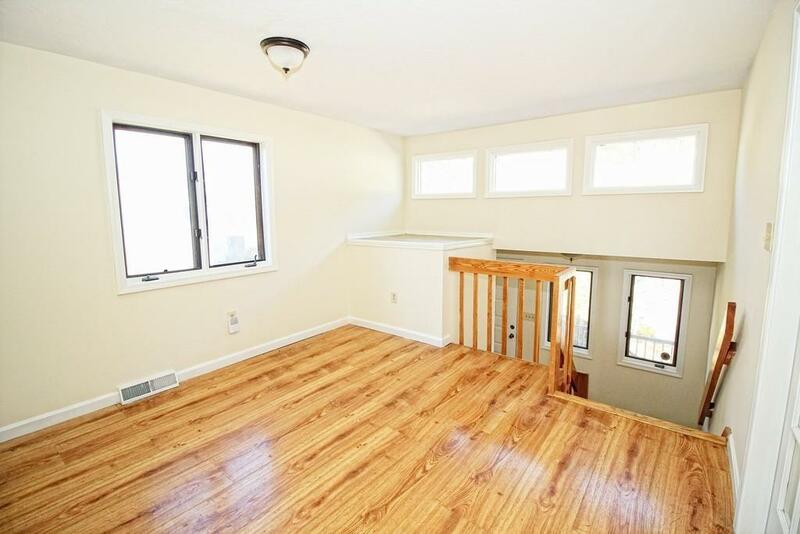 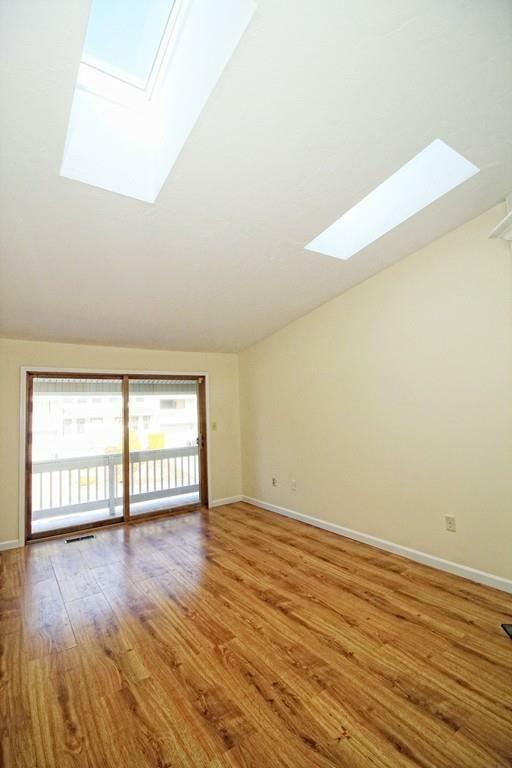 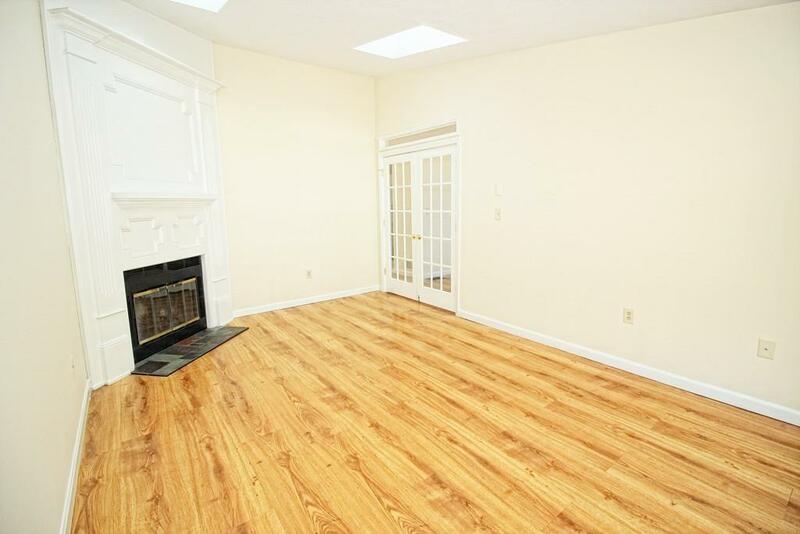 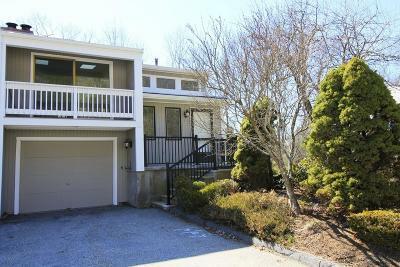 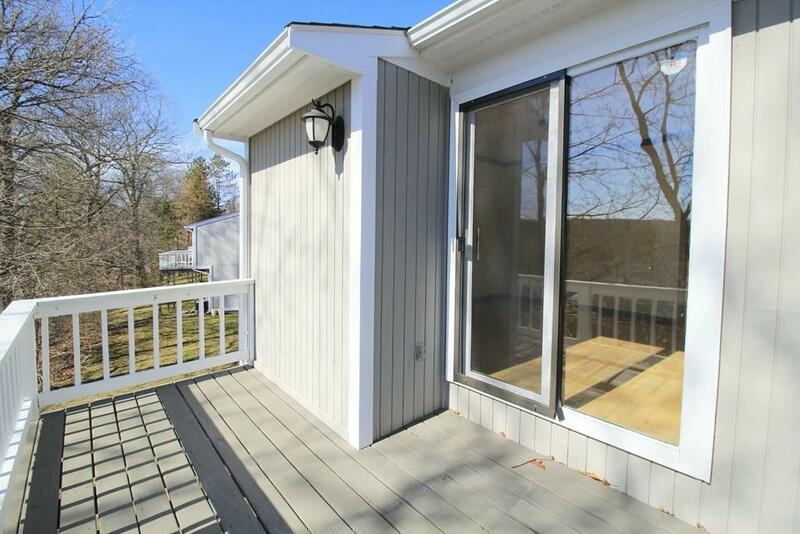 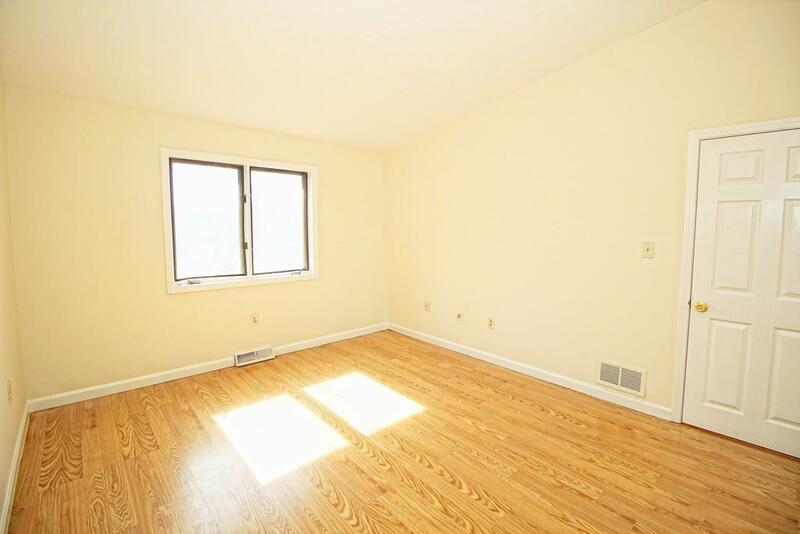 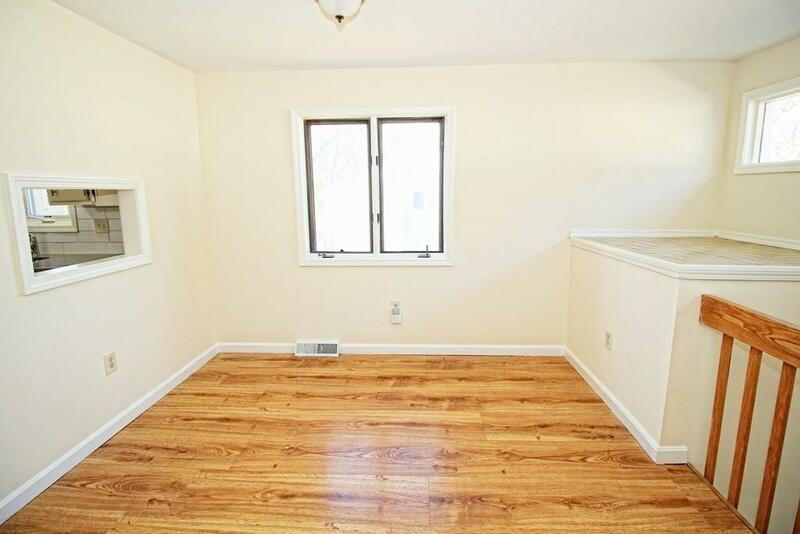 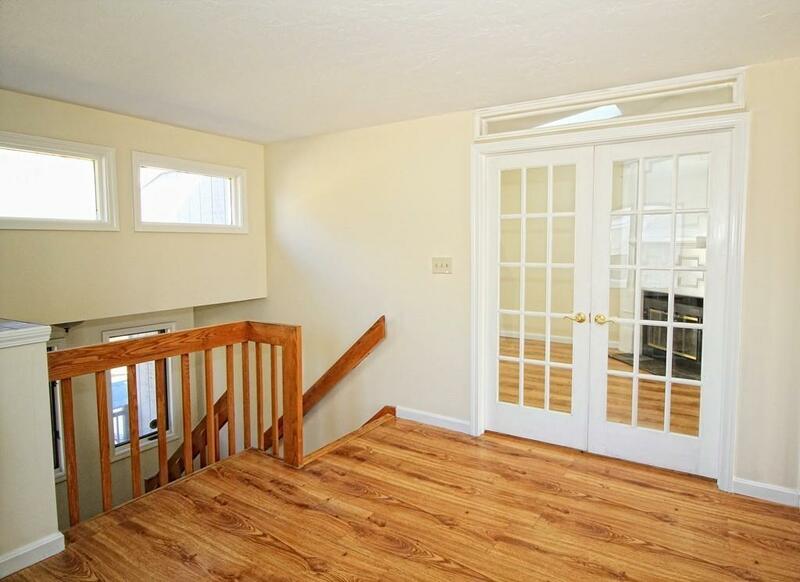 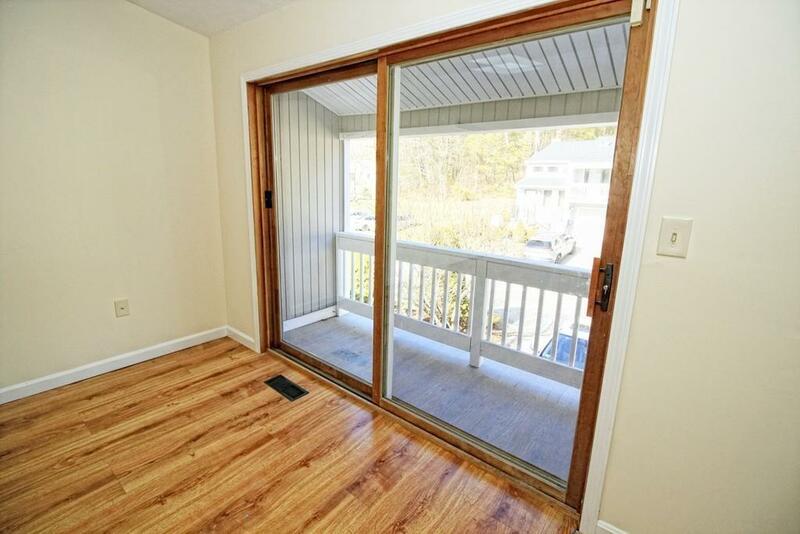 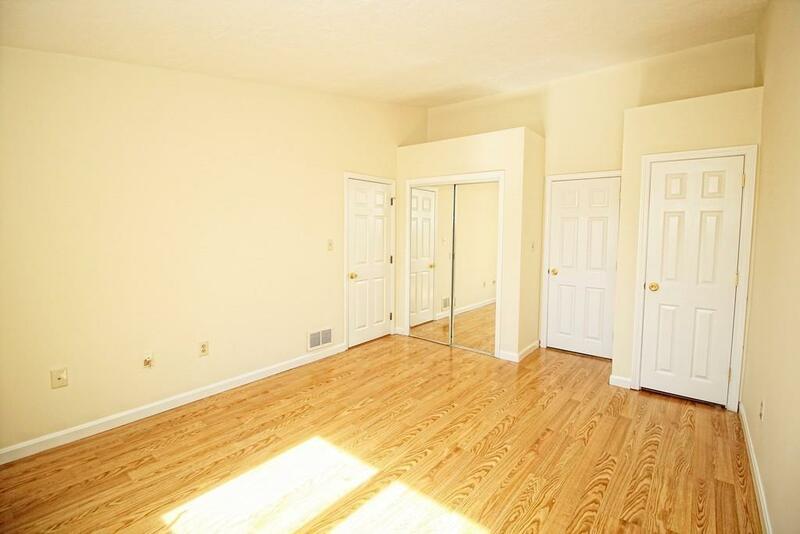 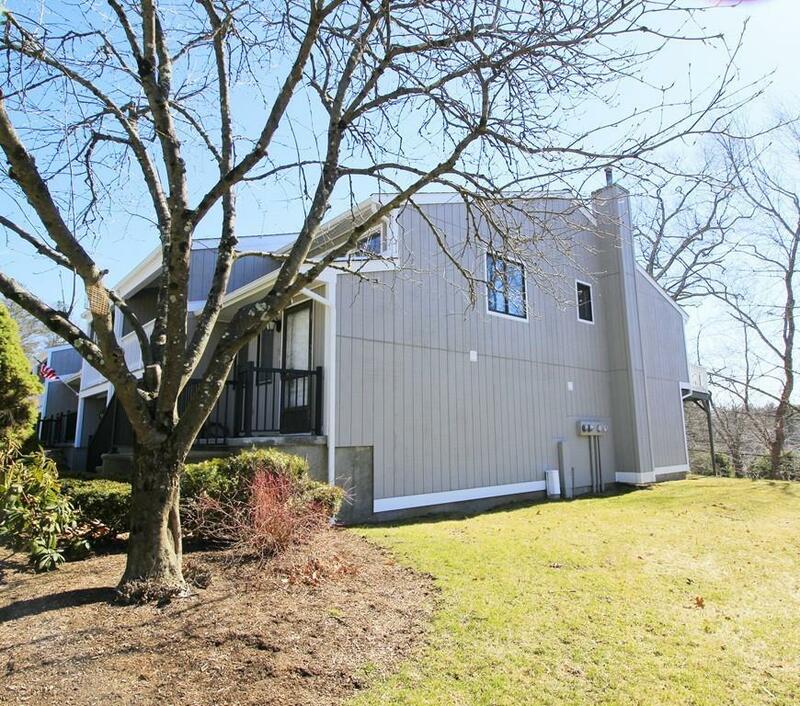 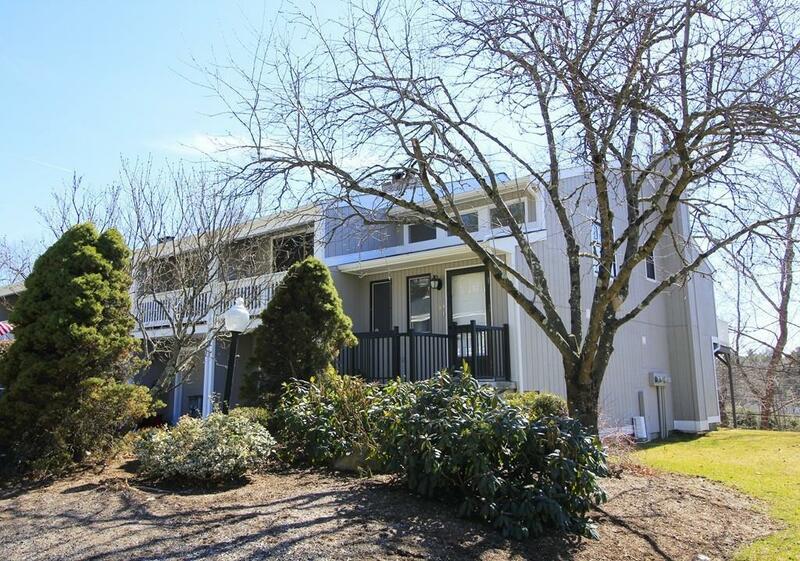 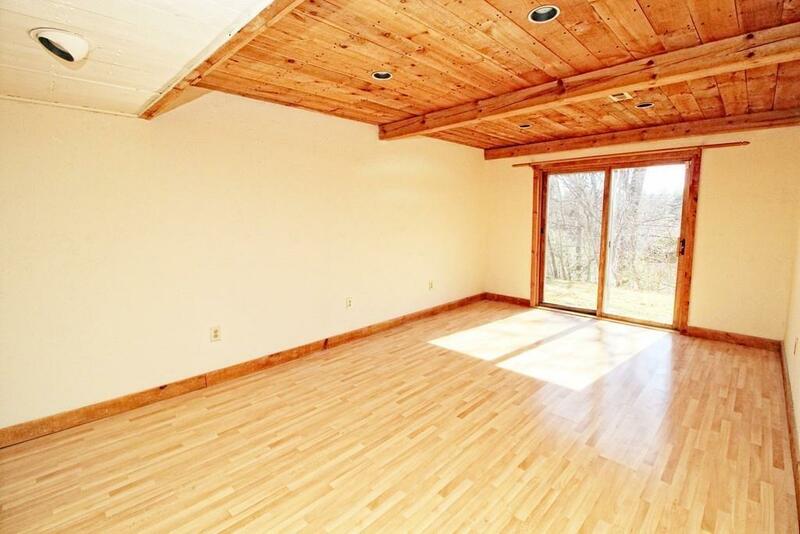 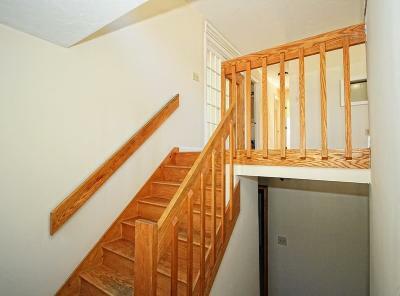 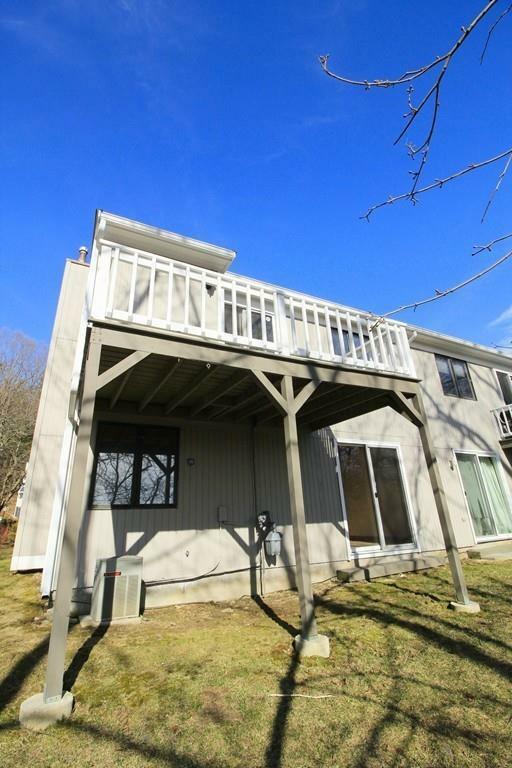 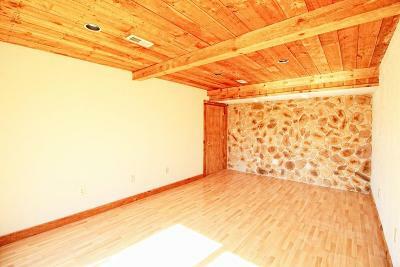 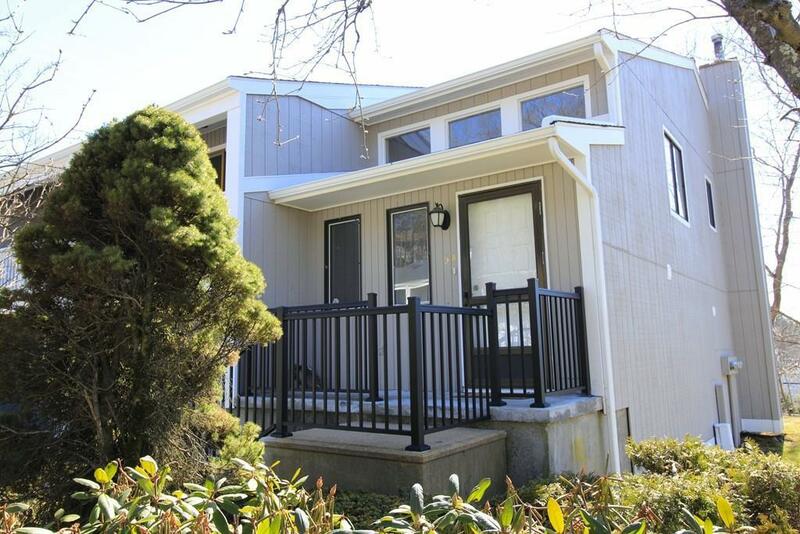 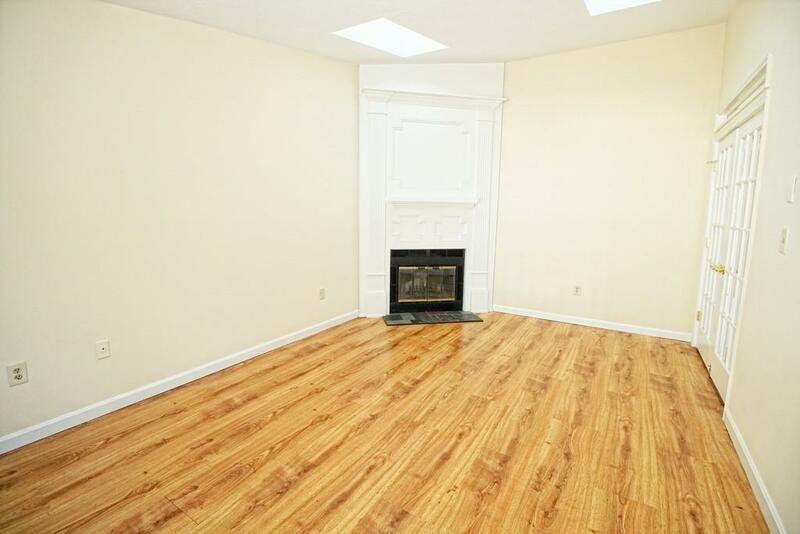 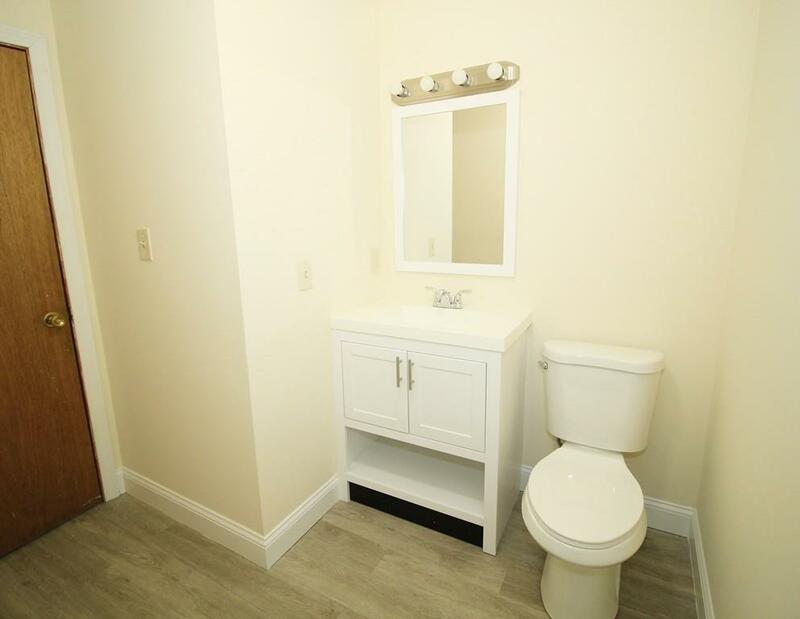 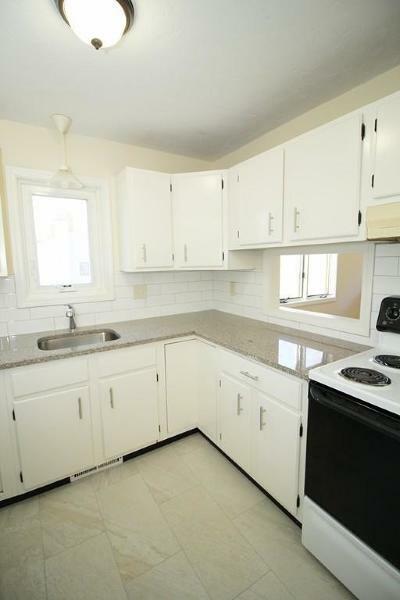 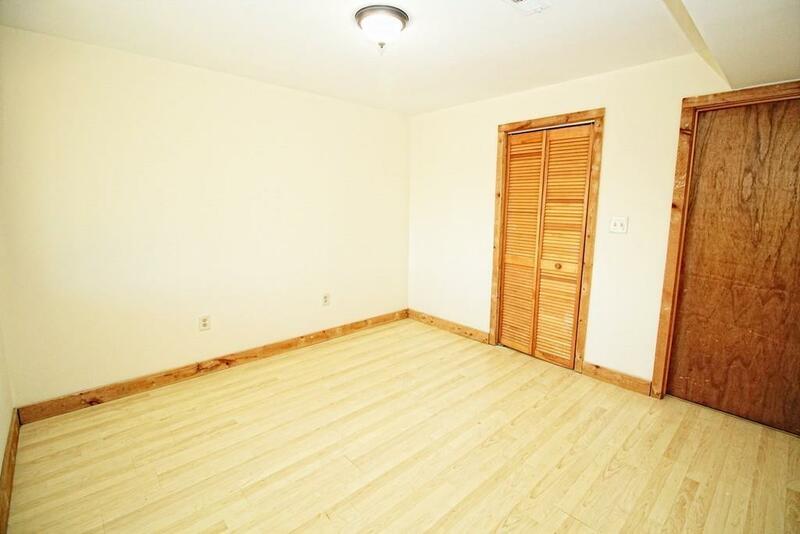 Minutes to Commuter rail , MA Pike, Major Routes, Tufts Vet School & UMass Medical school. 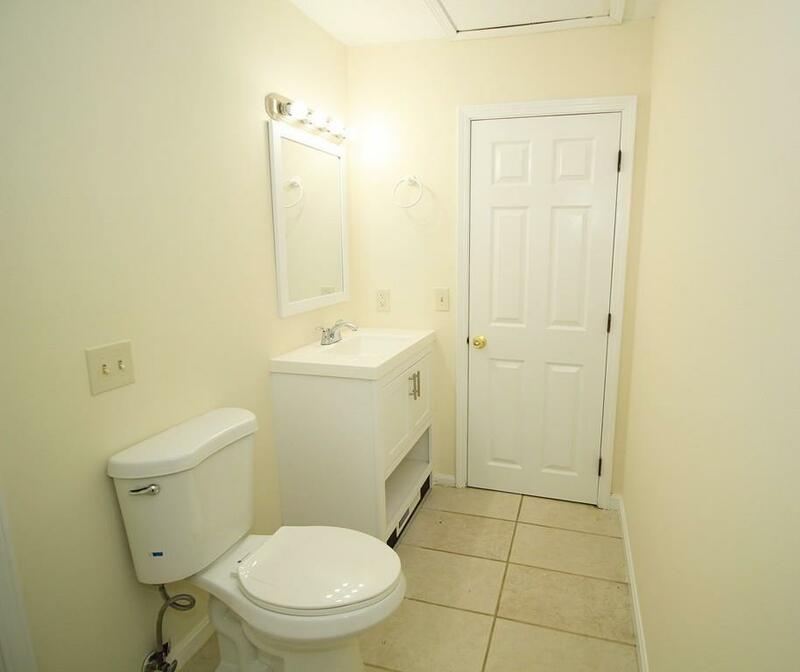 Pet-friendly complex. Unit empty for quick close - buy as convenient residence or as investment property (unit has been cash flow positive rented for the last 12 years & fully upgraded in March 2019). 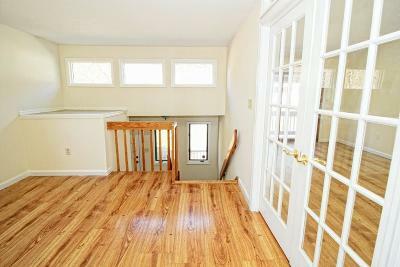 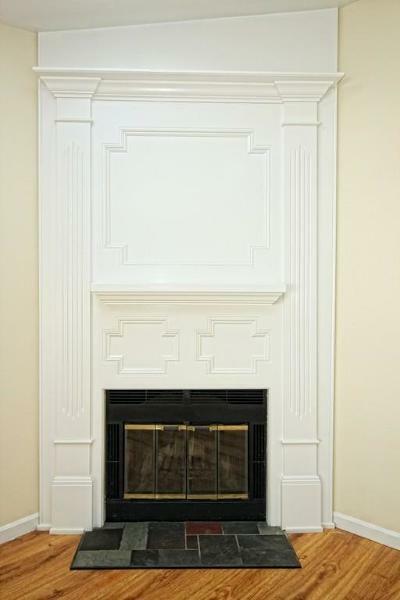 Upgrades include kitchen & 2 bathrooms (3/2019); new paint throughout (3/2019); new roof (7/2018); hardwood & tile floors throughout (7/2012, 3/2019); a custom hand-crafted double-mantled gas fireplace (7/2012) is the focal point of the skylit vaulted large closed (gorgeously french doored - 7/2012) living room w/balcony; large closed lower level Rustic recessed-lit Family Room with wood ceiling & faux rock wall & slider leading to backyard; HVAC serviced 2015 with wireless thermostat.1 car garage. 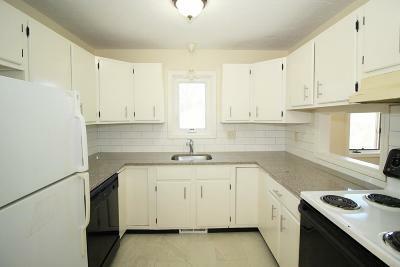 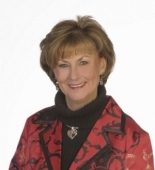 *Seller will offer $1, 000 credit for new appliances with full priced offer.